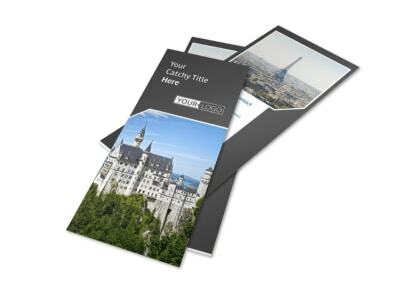 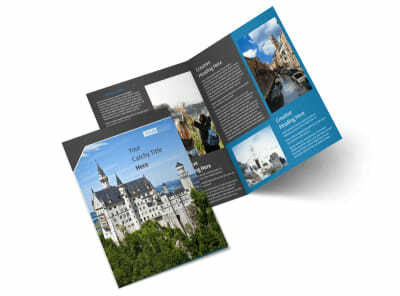 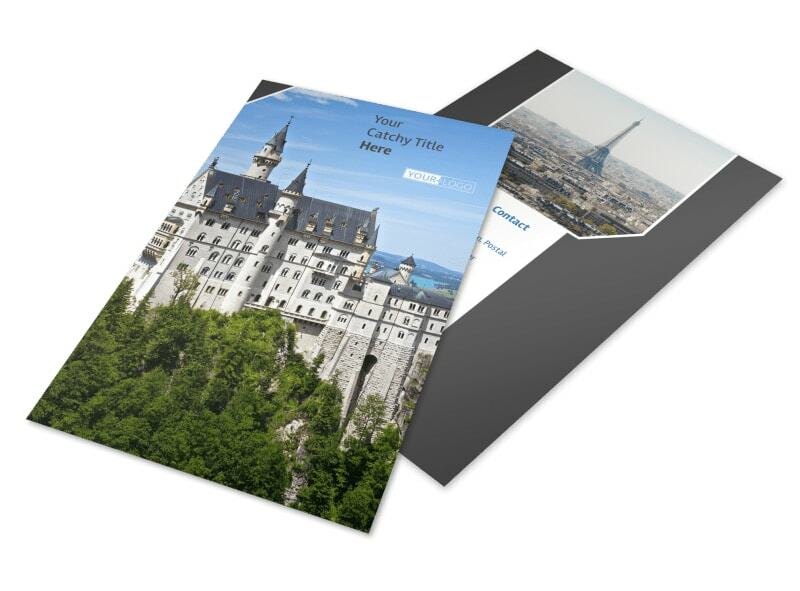 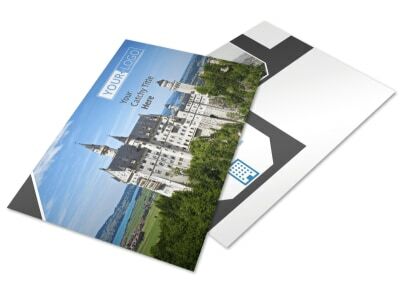 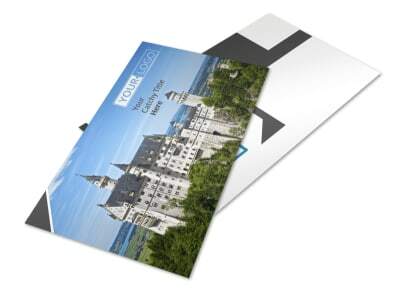 Customize our European Travel Agency Flyer Template and more! 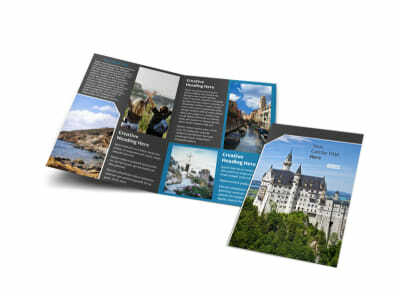 Position yourself as a go-to authority in the European travel niche with European travel agency flyers distributed to prospective clients. 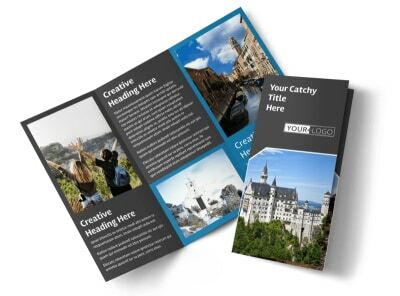 Design your flyer yourself top to bottom using our online editor and templates. 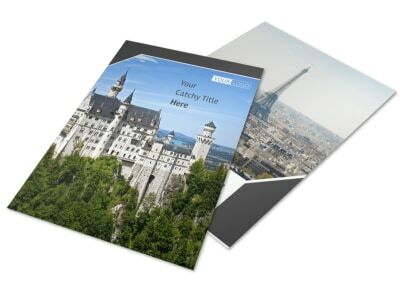 Add photos of popular European destinations, offer estimates on travel packages, and list out the services you offer to make European vacations come off without a hitch. 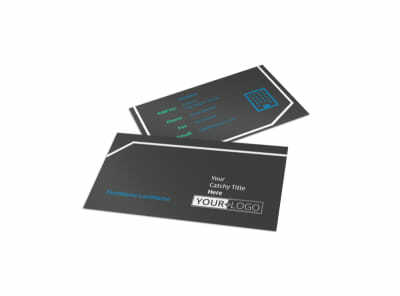 Start today on your impressive design.